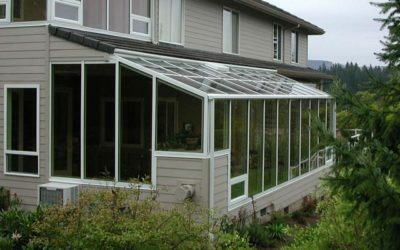 Aluminum’s unique quality of light weight and structural strength makes an ideal for sunroom structures. We use heavy gauge extruded aluminum in order to achieve a slim and elegant look without sacrificing structural strength. Global Solarium aluminum sunrooms and conservatories have 100% thermally broken frames, it eliminates transfer of heat or cold. 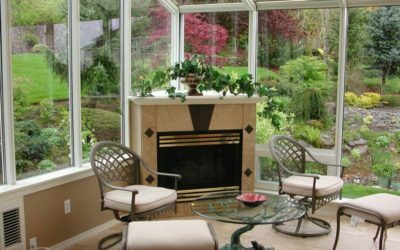 This technology allows your sunroom to be cooler in summer and warmer in winter. All of Global Solarium’s sunrooms and conservatories feature a durable DURACRON baked enamel finish in white, almond, or bronze, assuring long-lasting beauty with minimal maintenance. Custom colors and anodized finishes are also available. 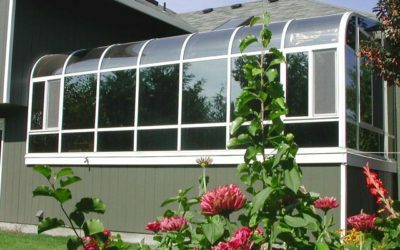 Global Solariums offers the most complete range of glass enclosure products in any size and every architectural style. Due to its light weight, extreme efficiency and superior durability, vinyl is recognized as the material of choice for a large number of building products. Global Solarium’s Elite line of sunrooms, patio rooms and conservatories using thermally broken aluminum with vinyl clad, to assure efficiency and low maintenance. Our patio rooms, sunrooms and conservatories are available as factory pre-assembled modular sections to simplify the installation process. Build in electrical raceways provides easy electrical wiring installation. Global Solarium’s vinyl-clad all season patio enclosures are available in neutral white color that blends with your home. There’s nothing more appealing than the beauty and warmth of a natural wood in your sunroom. Wood interior Global Solarium sunrooms and conservatories are real Douglas Fir or Red Oak. If your personal style, or the wood finish in your home, requires you to have a specific type of wood, we also offer: alder, mahogany, cherry, maple, pine, or cedar. You may choose any stain color and clear top finish to satisfying your taste. Global Solarium wood interior sunrooms are always manufactured with external aluminum cladding to insure the maintenance free and long lasting beauty. 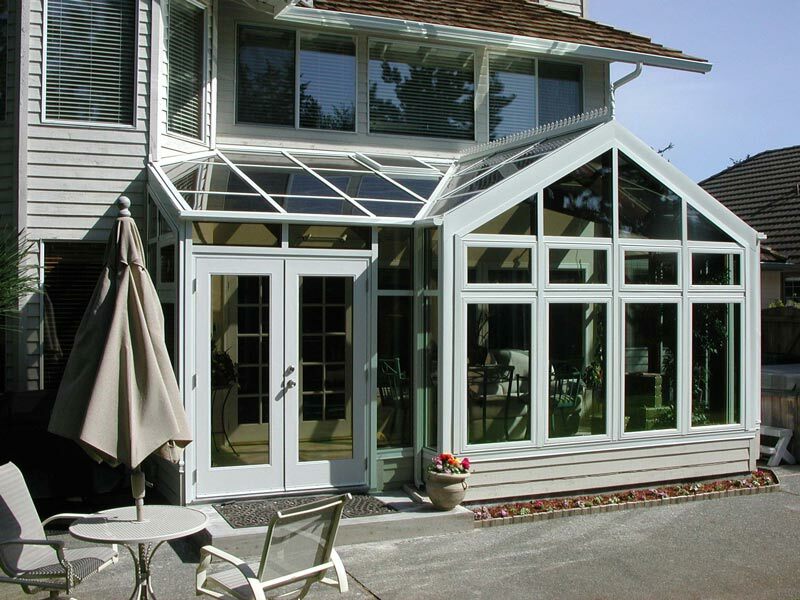 Our wood sunrooms and conservatories are available in three standard exterior colors: white, almond, and bronze. Custom colors are available up on request.